Visitor next to the dorm. 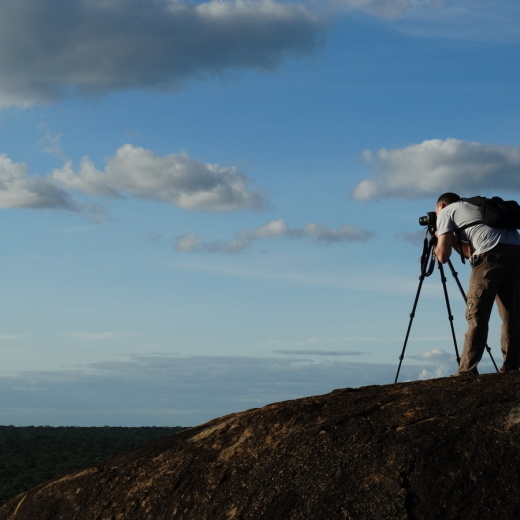 Come and discover one of Malawi’s best kept secrets. 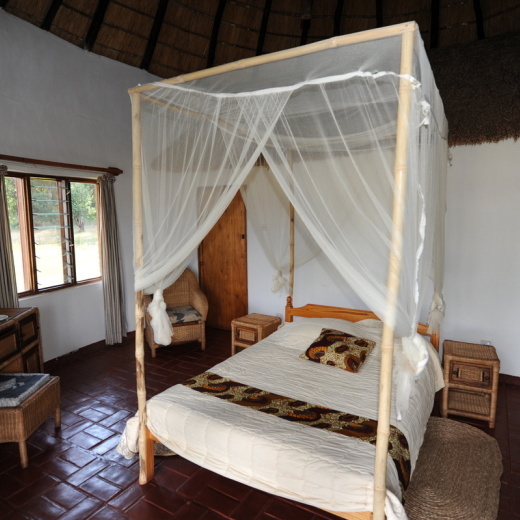 Lifupa Conservation Lodge is a peaceful retreat adjacent to Lifupa Dam and located in Kasungu National Park. The 16 rondavels are set up for between two and four people and with our spacious campsite we offer offer both basic and luxurious facilities. 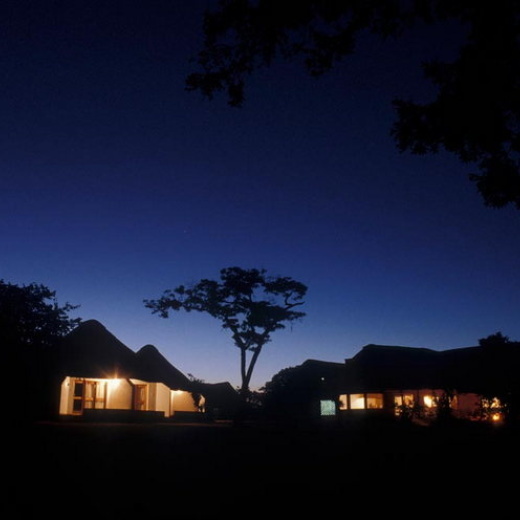 Lifupa Conservation lodges provides an excellent place to enjoy a weekend or midweek break. 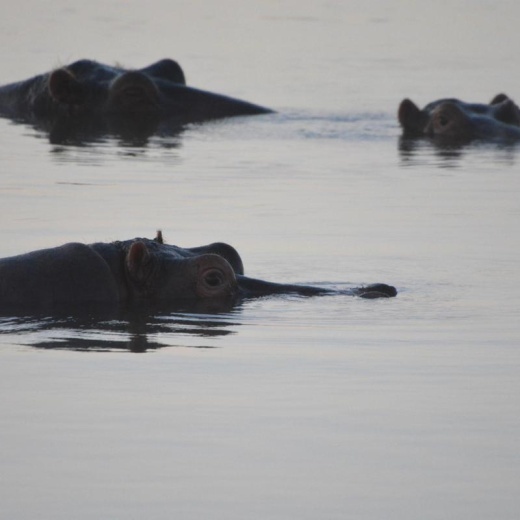 Enjoy an active walking safari or drive to Black Rock and watch the amazing sunset on top of the Rock! 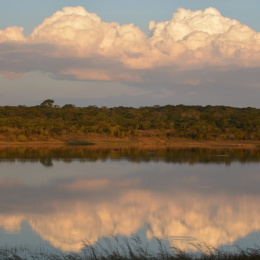 Phenomenal wildlife surrounds Lifupa Conservation lodge. 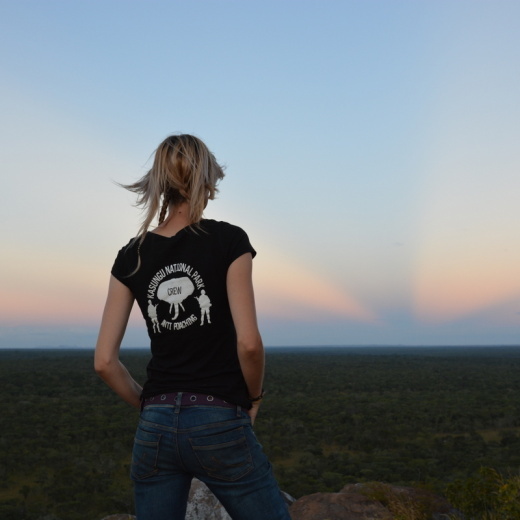 The elephants can be 20 meters away. Low-cost campsite available with central cooking facilities.